trial done for day. Judge Evans says jury back at 9:30 a.m.
"Bob Bashara appears emotional as his ex-mistress Rachel Gillett speaks about discovering Jane Basahara's death." We're back on the record for #bobbashara trail. Out of presence of the jury, lawyers haggling over which text messages will be allowed. We're back in #bobbashara trial. Bob's atty, Mike McCarthy cross-examining Janet Leehmann. Steven Tibaudo breaks down on the stand about a dog he had to put down. Judge Vonda calls up attorneys in #bobbashara to figure out audio and transcripts that will be entered as evidence. 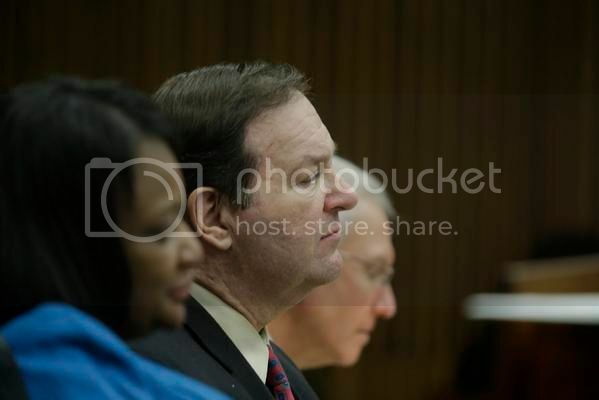 #bobbashara looks on as Paul Monroe testifies that Bashara told him he had had his wife killed. The trial of Bob Bashara, charged in connection with his wife's killing, is delayed until Monday because he had a medical emergency this morning. Assistant Wayne County Prosecutor Robert Moran said he was updated by the Wayne County Sheriff's Office that Bashara collapsed this morning and was being evaluated by doctors at the William Dickerson Detention Facility. "The defendant is complaining of pain and doubled over," Moran said he was told. Moran said he was told Bashara, who was given a cortisone injection, indicated he didn't think he'd be available for court today. Wayne County Circuit Judge Vonda Evans said the likelihood that the trial would be able to resume Thursday was "not good" and told the jurors the proceedings would resume at 9:30 a.m. Monday. The trial is not held on Fridays. 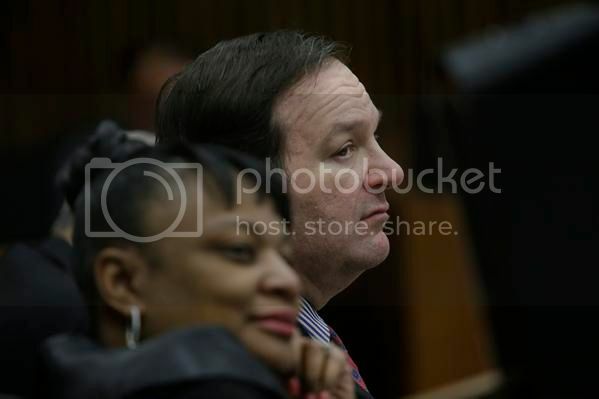 What is causing Bashara's medical problem remains unclear. 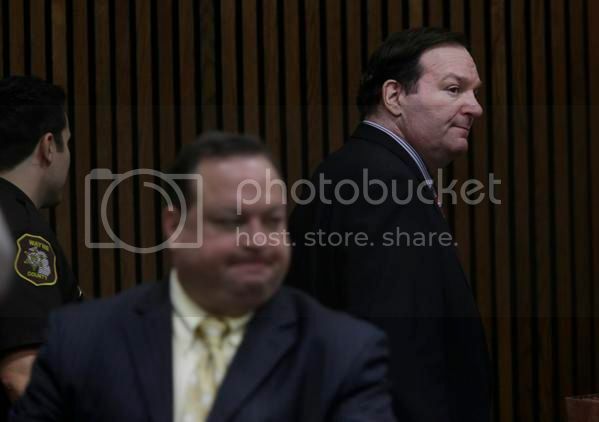 #bobbashara enters the courtroom for the cross examination of Steve Tibaudo. William Schatz, one of Bob Bashara's former tenants, testifying today. 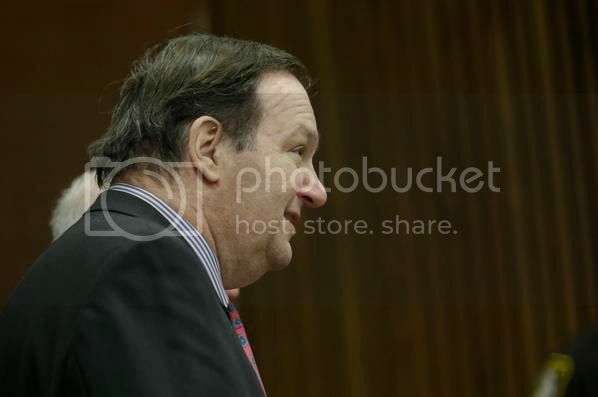 #bobbashara during testimony of his previous cellmate.